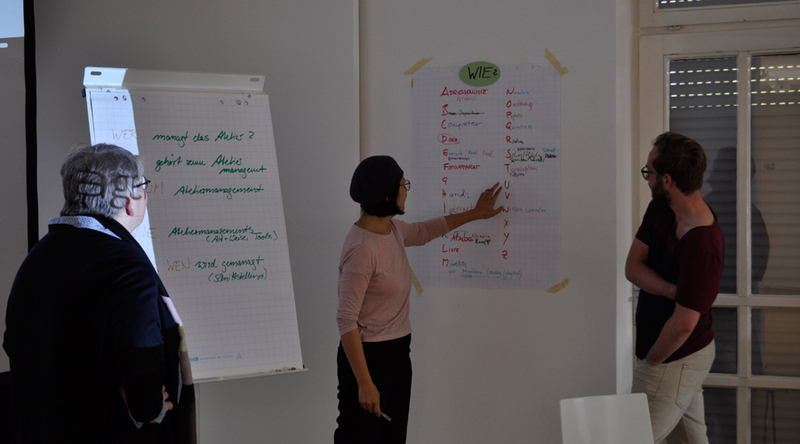 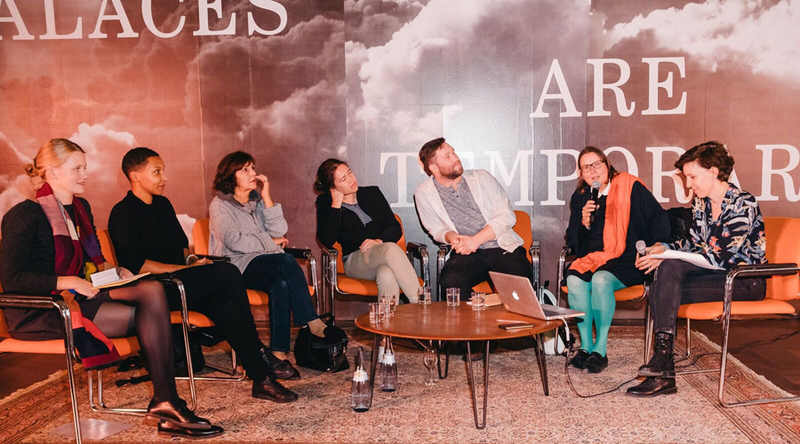 Since 2009, the Kunstbuero of the Kunststiftung Baden-Wuerttemberg has been offering a broad range of unique consulting and professional development services for visual artists across Germany. 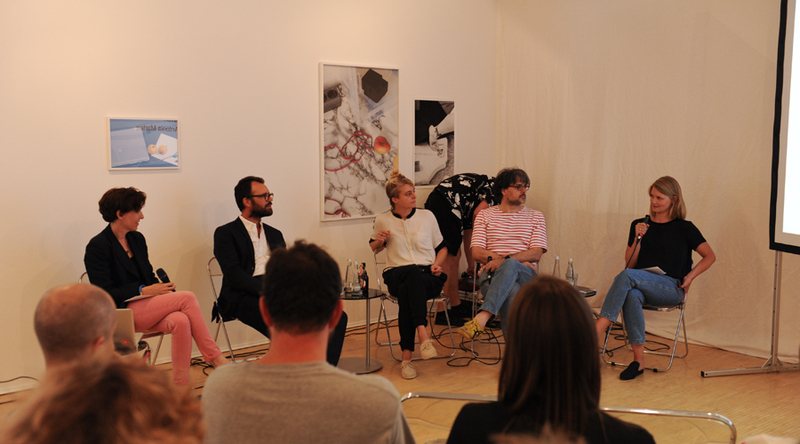 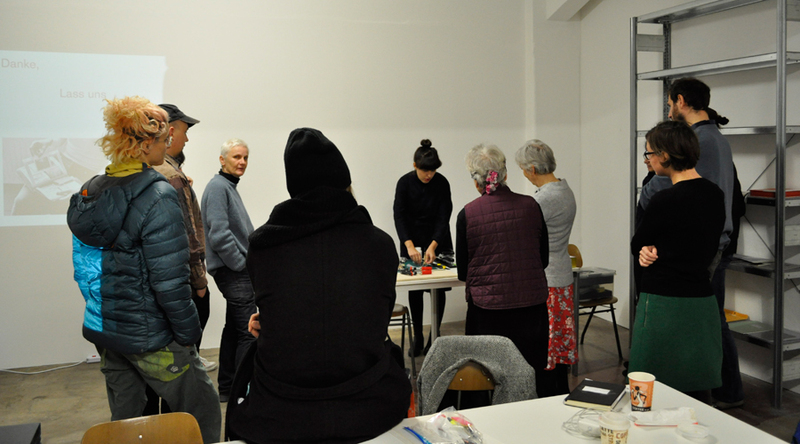 In cooperation with local art colleges of higher education and other partner institutions, the Kunstbuero of the Kunststiftung Baden-Wuerttemberg organises regular events and consultation appointments across several cities and regions of Baden-Wuerttemberg, with the aim to make its services and activities accessible for visual artists from all over the state. 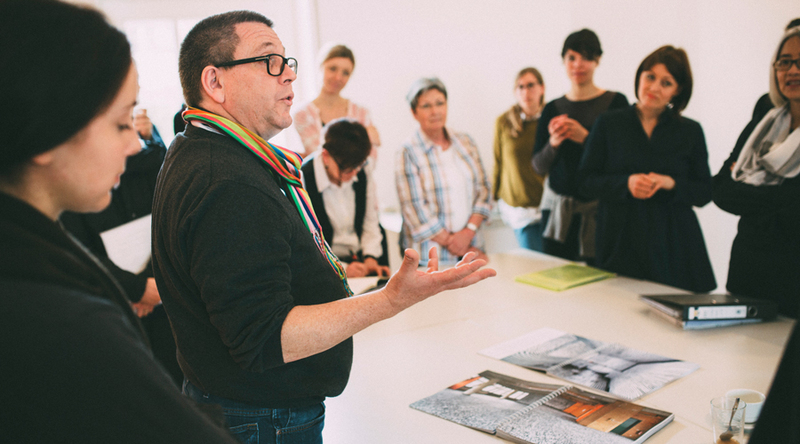 The work of the Kunstbuero is funded by the Ministry for Science, Research and Art of Baden-Wuerttemberg.